The Larp Store Canada is a Larp online store ( Larp Store) of medieval Live Action Role Playing equipment and accessories. The Larp Store is an authorized retailer of Epic Armoury, Stainless Jewellery, Cinema Secrets and Plumes et Parchemins. We sell medieval larp clothing for men, medieval larp clothing for women, larp latex weapons, larp armors, larp leather gear, larp latex elf ears and all the required and products for live action role playing adventures, for any country in any universe. 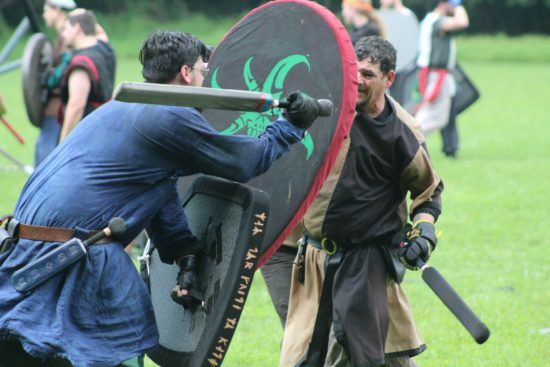 The Larp Store products are designed and manufactured with a focus on style, functionality and safety. The Larp Store Canada is a new Canadian retailer with the ongoing adventure to cater to Larper’s worldwide. Located in Québec we will be able to supply Canadian larp enthusiasts with quality L.A.R.P. products.